Don’t you have the DAF card yet? Find out about its advantages here! 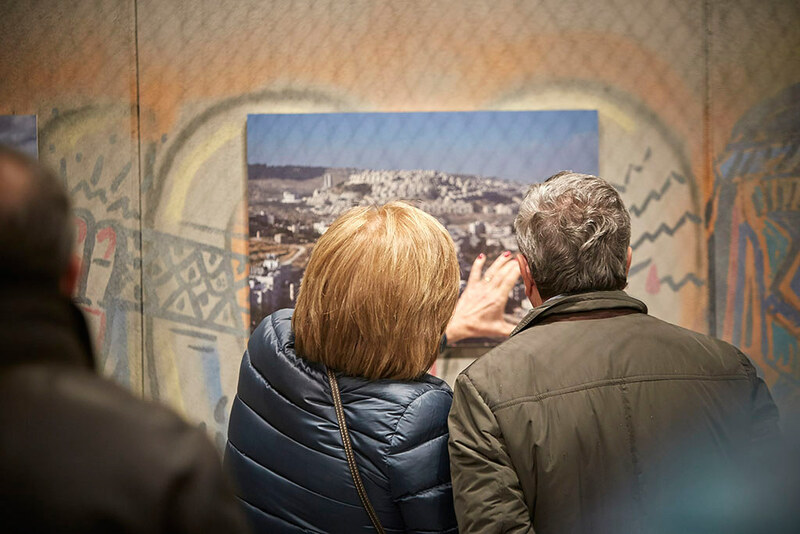 Follow the assembly of the exhibition in images step by step!! 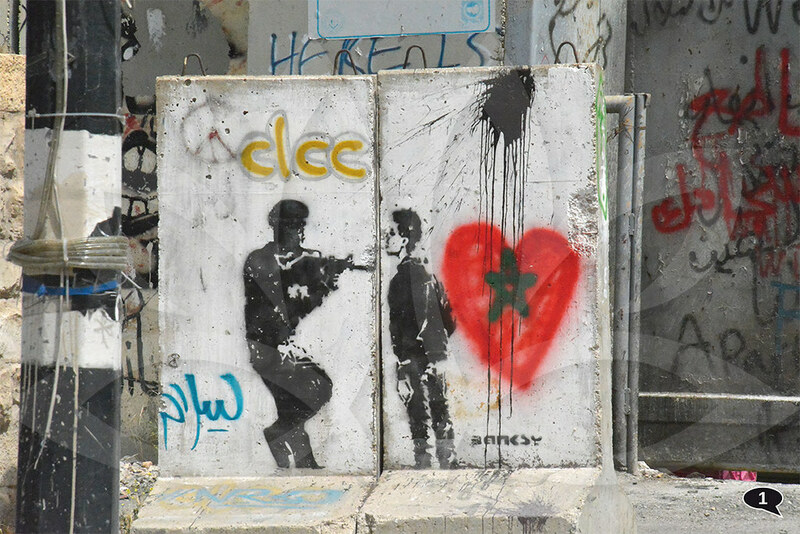 The hope of a society is measured by the love among its members. Let us recover our confidence in the true Christmas message, because without love, there is no hope. 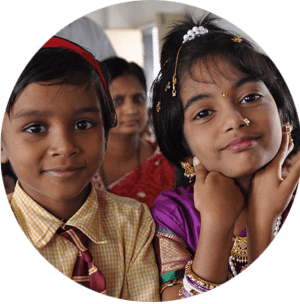 The insurance company DKV has made a substantial donation to the foundation DAF at the proposal of the consultancy company, AMADO CONSULTORÍA, who has considered this Asturian NGO worthy of this economic support for their important social works in India over the last 14 years. Thanks to your collaboration, DAF can carry out its projects. 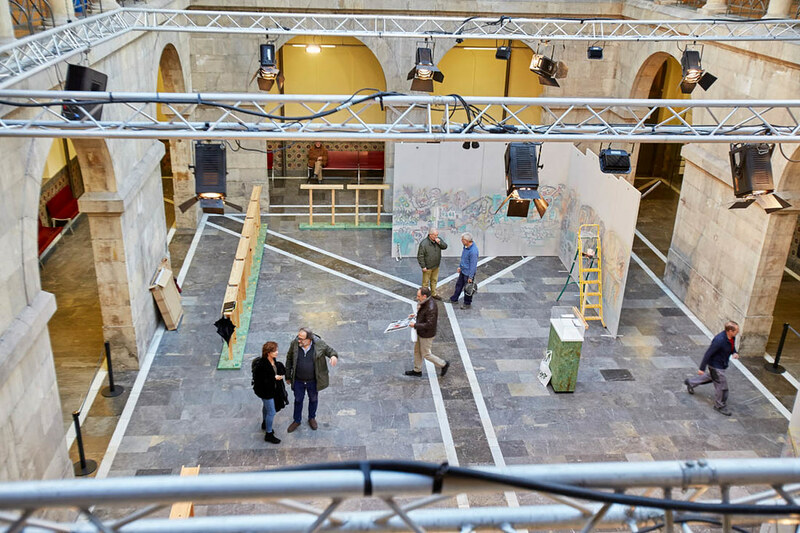 If you want to collaborate with DAF as a company or professional benefactor, please send us an email and we will inform you all about it! Carrocerías Valentín RG SL is an Asturian company founded in 1998 by our Workshop Manager, Valentín Rodríguez, who has a professional carrierof more than 35 years in the automotive sector, which backs his vast experience and know-how in this sector. A multi-brand workshop with highly-skilled professionals, constantly learning the state-of-the-art repair processes and motivated to give the best service to our customers. 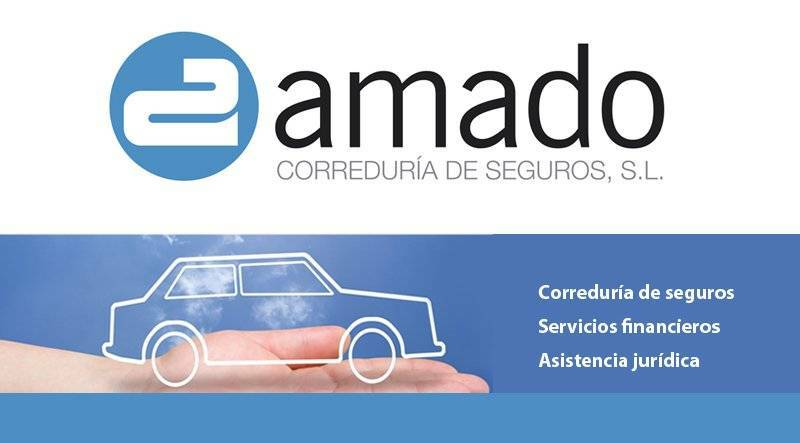 DISMUSA is a family business at the service of our clients since 1996. Our highly qualified staff are committed to the values of human closeness, honesty, simplicity and creativity. We offer our clients the best service, providing competitive solutions suitable to the different business lines. 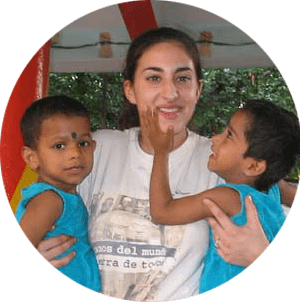 The Clínica El Molinón was founded with the goal and inspiration to offer a different type of medical care. 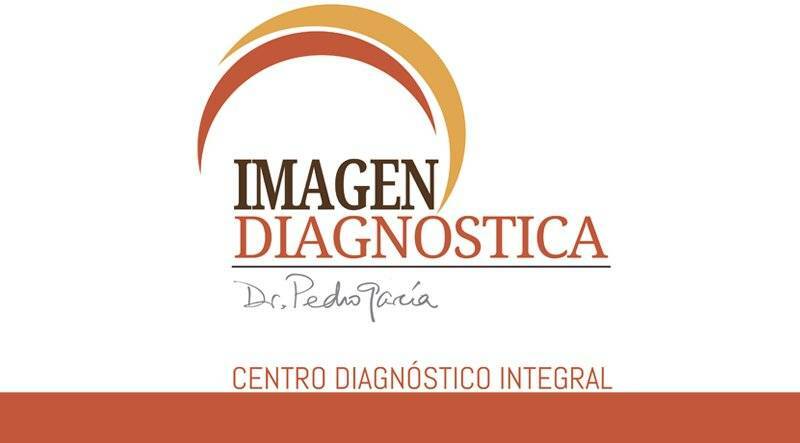 With a team of excellent professionals and state-of-the-art means at your health's service, directed by Pedro García radiologist and the vascular surgeon Pedro Villabella. We take care of your mouth so that you gain health! Personalised attention, carrying out a complete examination of your teeth, gums and other soft tissue of the mouth checking for any signs of disease or other problems. 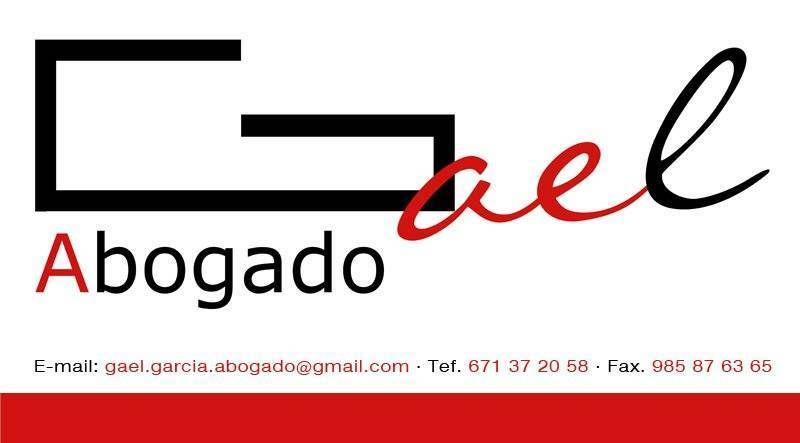 Gael García Schmid, Lawyer of the Bar Association of Gijón in office since 2011, holds a Law Degree from the University of Oviedo, and Certified by the School of Legal Practice of the Principality of Asturias. 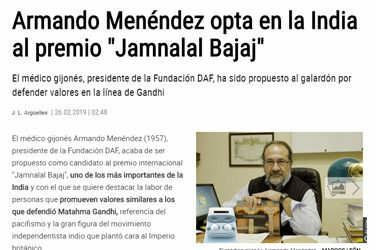 Spanish>English>Spanish Translator. Vast experience as a translator for companies in the field of environmental engineering, commerce and marketing, as well as financial and maritime sectors. Ample knowledge and experience with IT tools and adaptability according to the customer's needs. 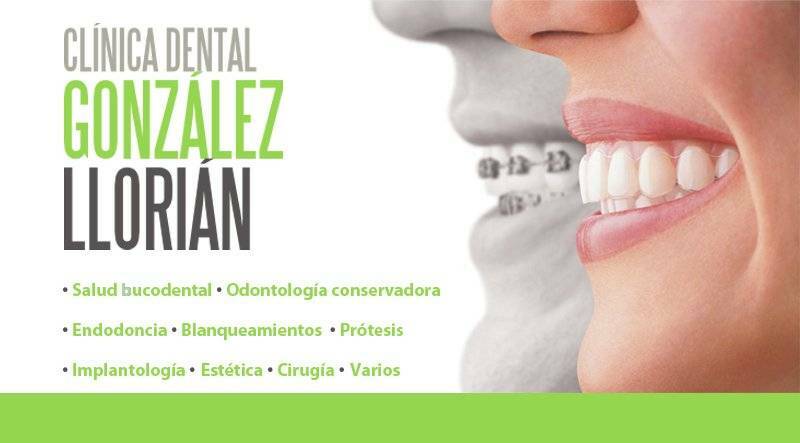 The Clínica Periodontia is a dental clinic specialized in periodontics and dental implants. 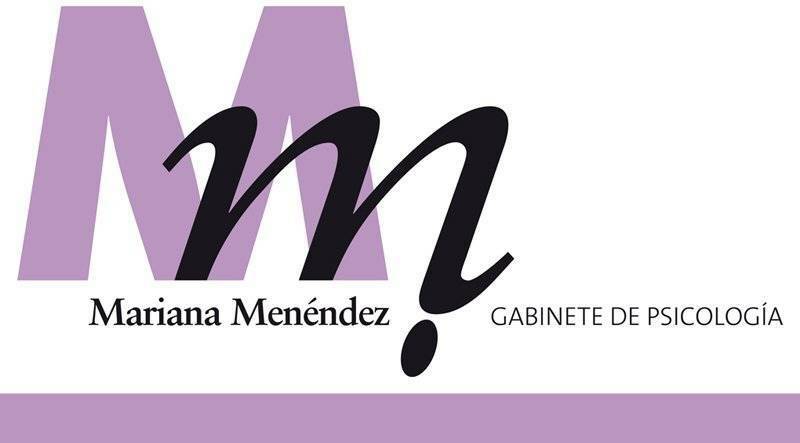 Dr. Susana Cuesta Frechoso is the Clinical Director with more than 18 years of experience in the field of periodontics and dental implants. 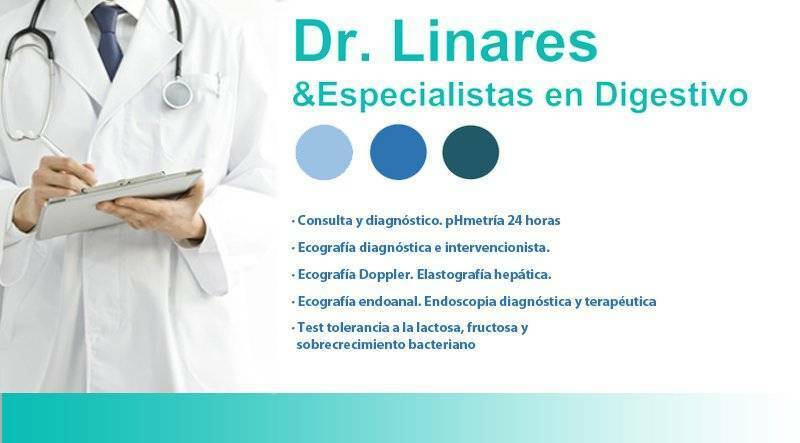 We offer our patients treatments with the latest technological developments. 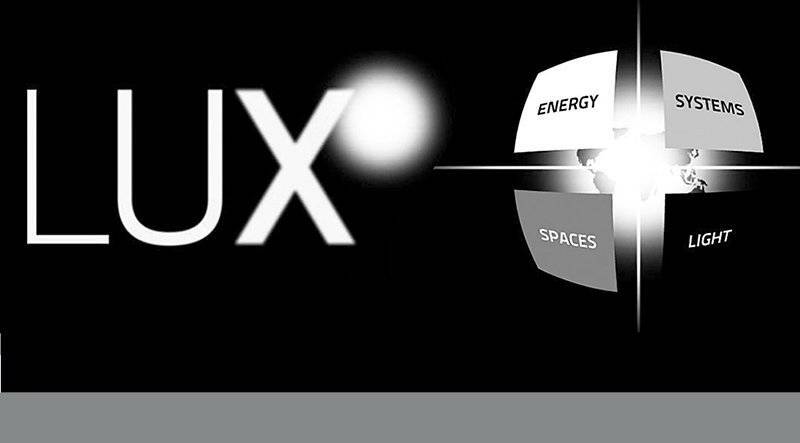 LUX is a company that provides professional advice and supply of specialised materials for technical lighting, design furniture in the electrical and energy sector. 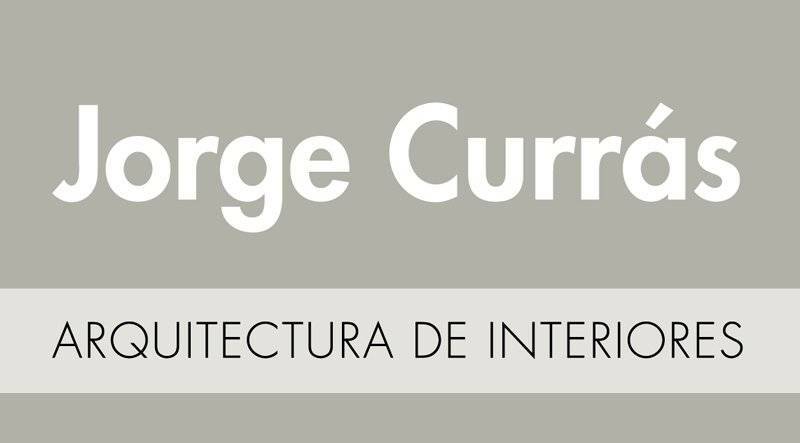 Our main clients are installation companies and industries in general, as well as independent professionals or companies in the fields of architecture, design, decorative arts and interior design. Psychological evaluation of special kind of pain with paradoxical response to treatment. 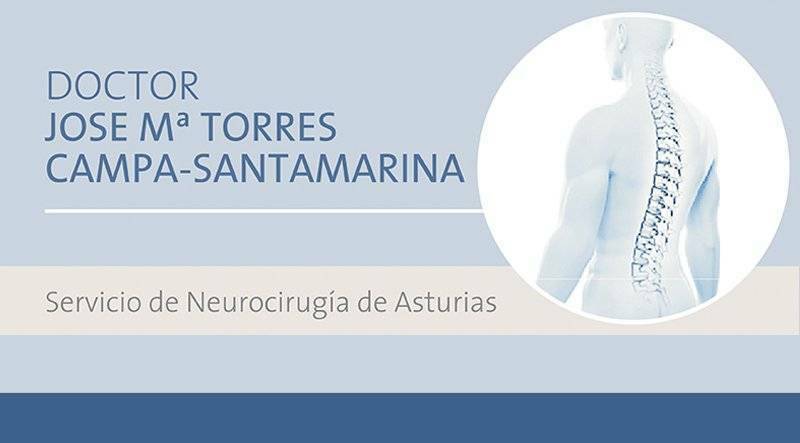 Doctor José María Torres Campa-Santamarina, Neurosurgery services in Asturias and León. 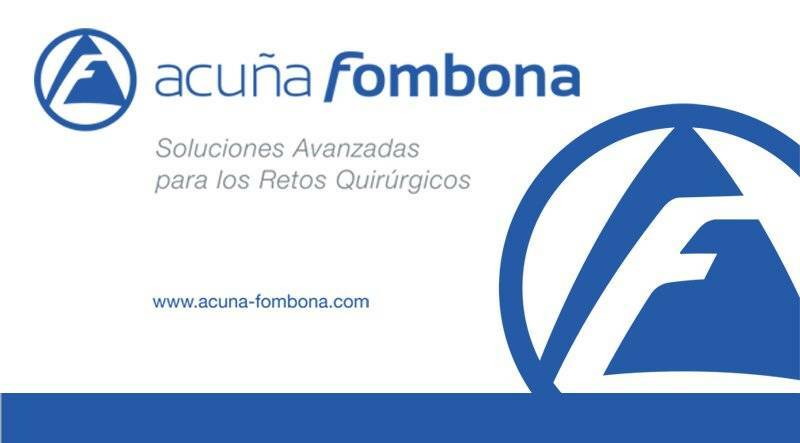 Specialist in radiosurgery, column, tumours, hydrocephalus y Chiari. For medical advice please request an appointment through the web. Our goal is to create beauty, wellness and healthy smiles for our patients to appreciate throughout life. 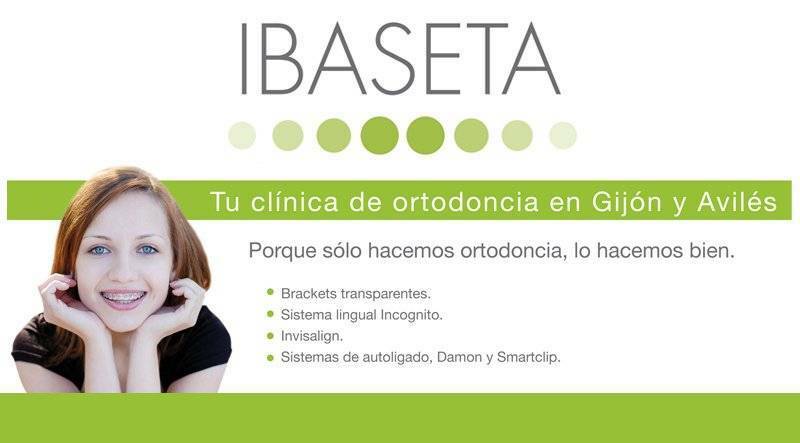 We work with the latest technological advances in orthodontics. "We are a CO-OPERATIVE bank, USEFUL bank, DIFFERENT bank. Our main goal is the satisfaction of our customers and creating wealth and employment in our environment"
Hidritec is an engineering company specialising in the manufacture and supply of compact and modular plants for the treatment of drinking water and waste water as well as equipment of desalination and generation of sodium hypochlorite. Doctor Armando Foundation (DAF) is formed by a group of professionals who are selflessly working since 2004 to improve various aspects of the people’s life in developing countries, and at the same time, we deepen our spiritual search, individually or collectively, respecting all beliefs and religions, but using common elements or tools for self-awareness and experience of the supernatural, such as meditation and contemplation. NEPAL NEEDS YOU, MAKE A DONATION! 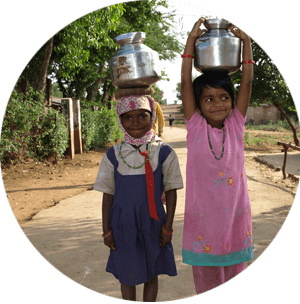 Together with other foundations with whom we collaborate in India, Nepal and Bhutan, may require the following professionals for specific campaigns or on a permanent basis. 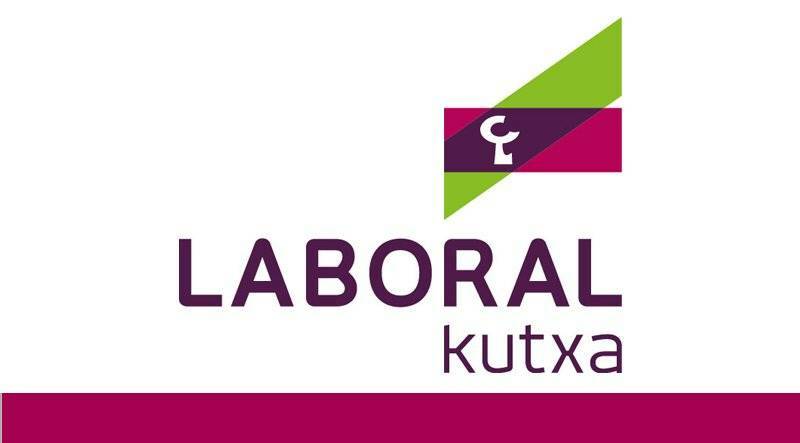 – By bank transfer or deposit to FUNDACIÓN DAF, banco Laboral Kutxa. 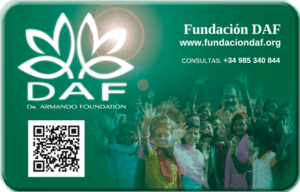 We have created different flexible “plans” for companies and professional, benefactors and friends of the Doctor Armando Foundation: DAF, to help with donations. 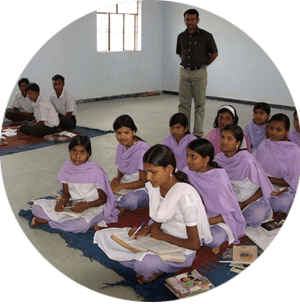 Our foundation publishes books and edits videos, with a twofold aim; to obtain economic aid for our works and to spread the wisdom of those countries.